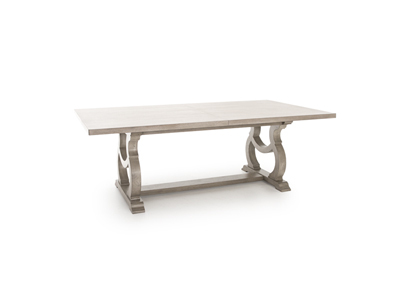 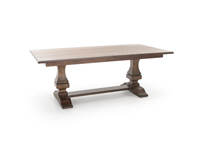 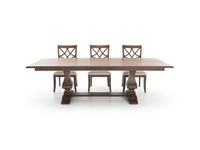 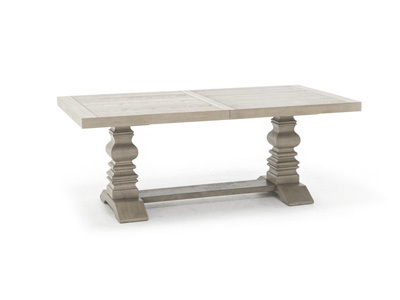 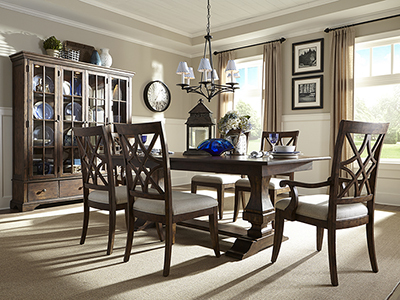 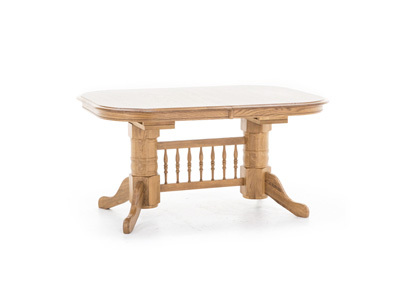 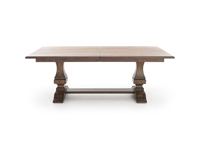 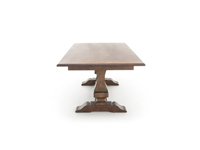 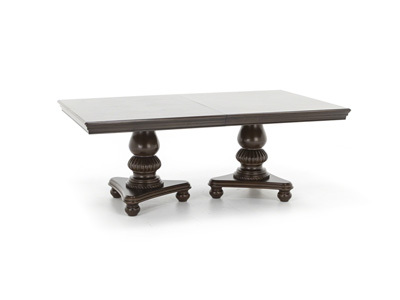 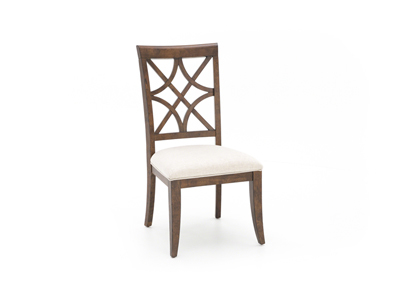 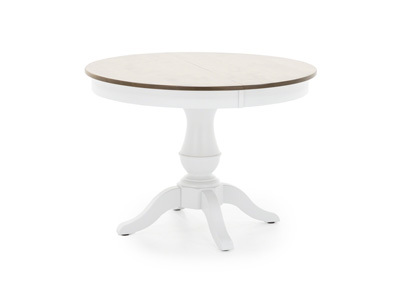 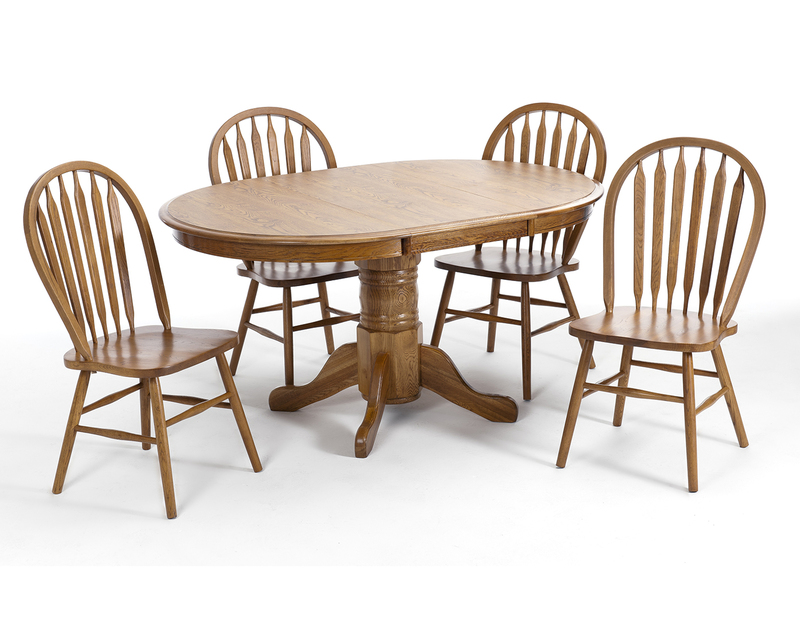 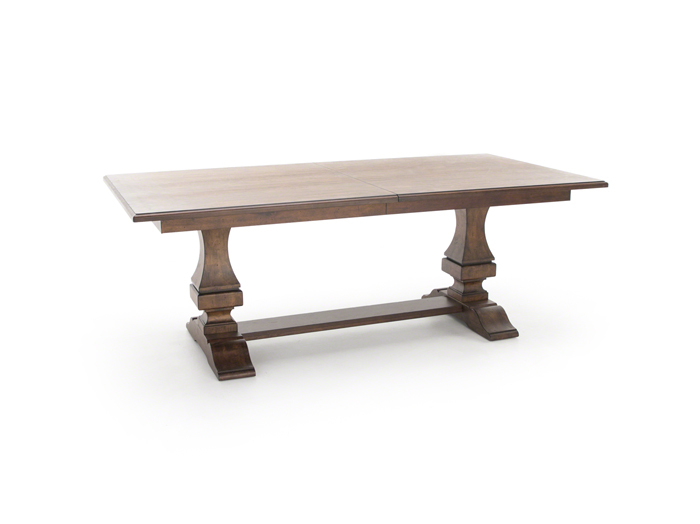 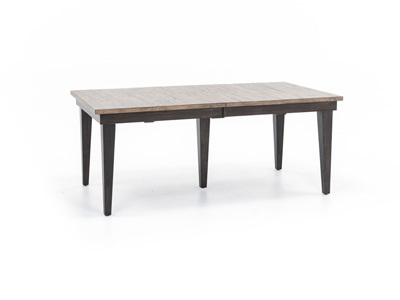 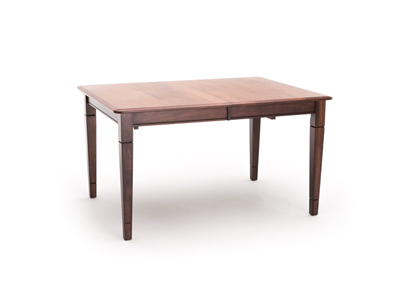 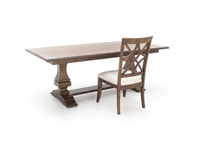 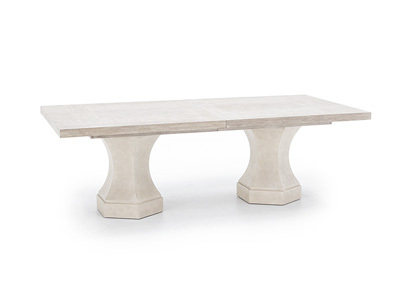 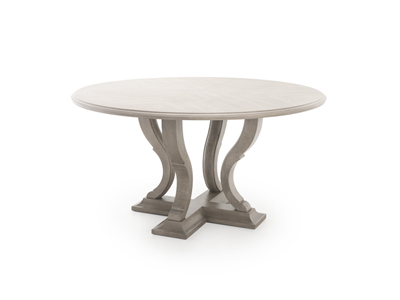 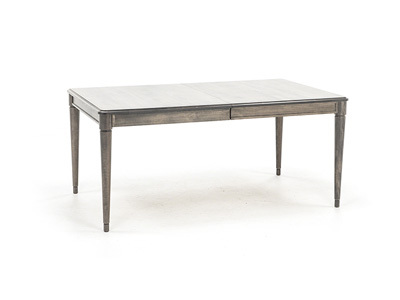 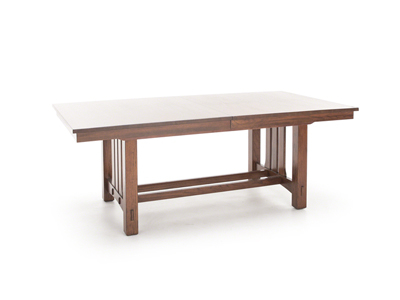 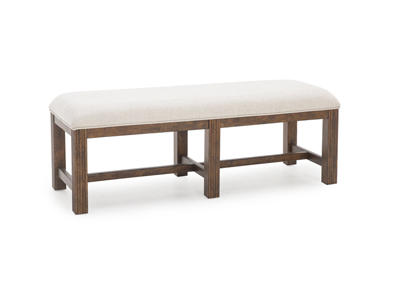 Add a touch of old-fashioned style to your dining room with this trestle table from Trisha Yearwood. 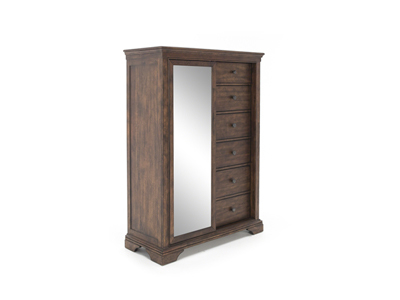 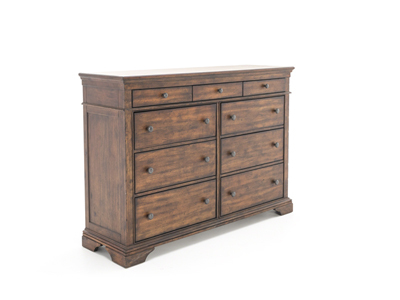 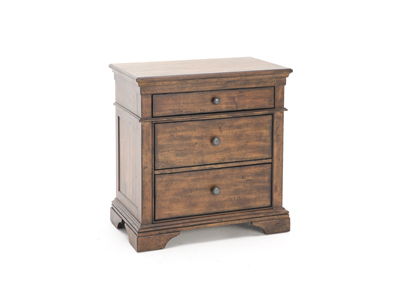 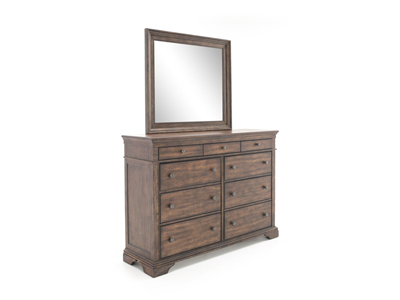 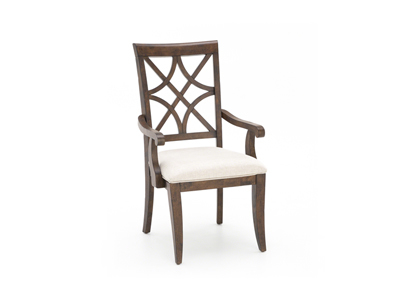 Heavy distressing and burnishing creates an uneven, relaxed appearance to reflect years of use. 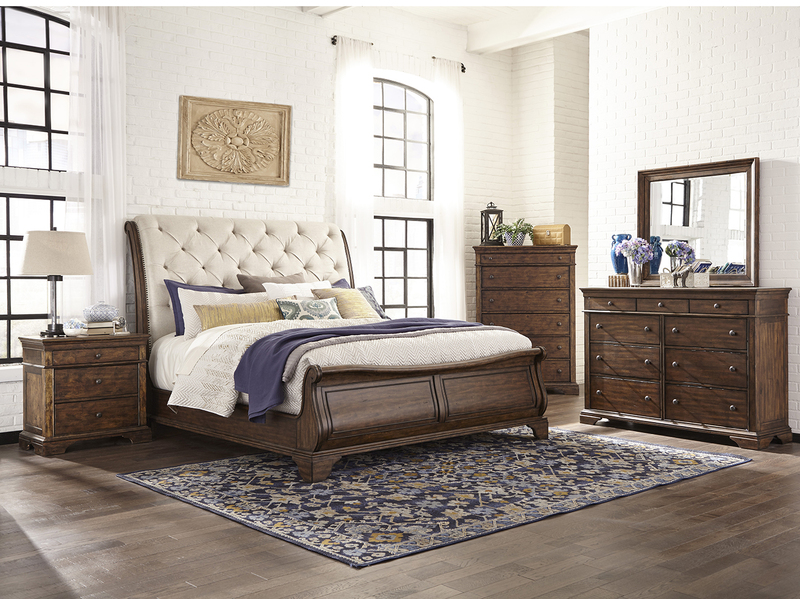 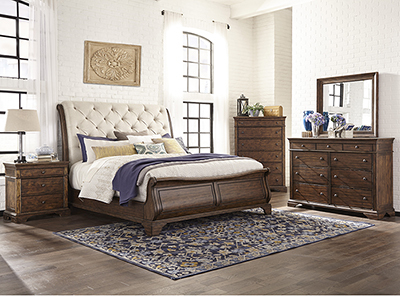 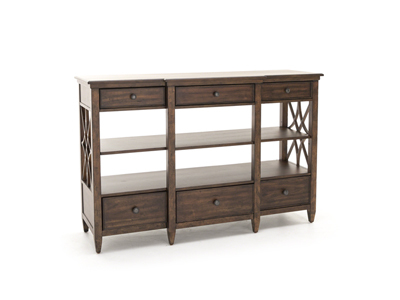 This finishing technique blends a medium brown base with highlights underneath to invite a relaxed lifestyle, yet the intricate carvings give it a sophisticated touch.